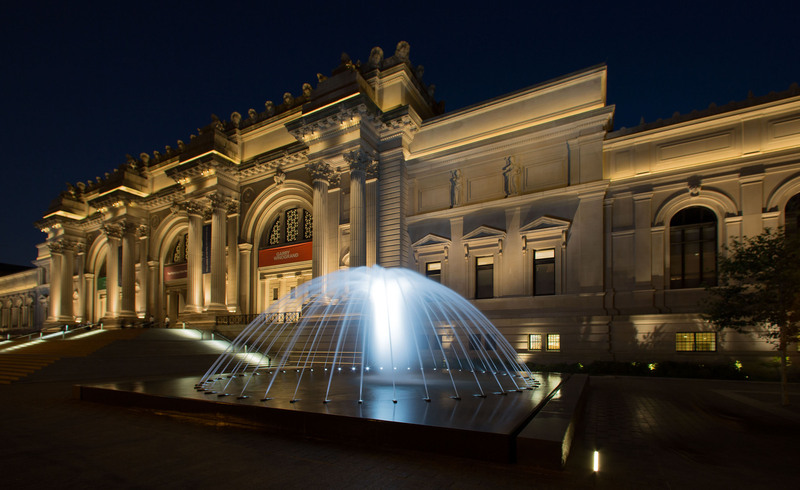 Nestled along beautiful Prospect Park, Brooklyn Museum is the pride of the borough. Championing the diversity of global art, the museum has showcased Kara Walker and Kehinde Wiley alongside a permanent collection that mixes paintings with the decorative arts (of note: furniture by Wallpaper* collaborator Vladimir Kagan.) Not to mention its wildly popular exhibit of Basquiat’s never-before-seen notebooks. The Cooper-Hewitt National Design Museum is close to our hearts – and how could it not be? 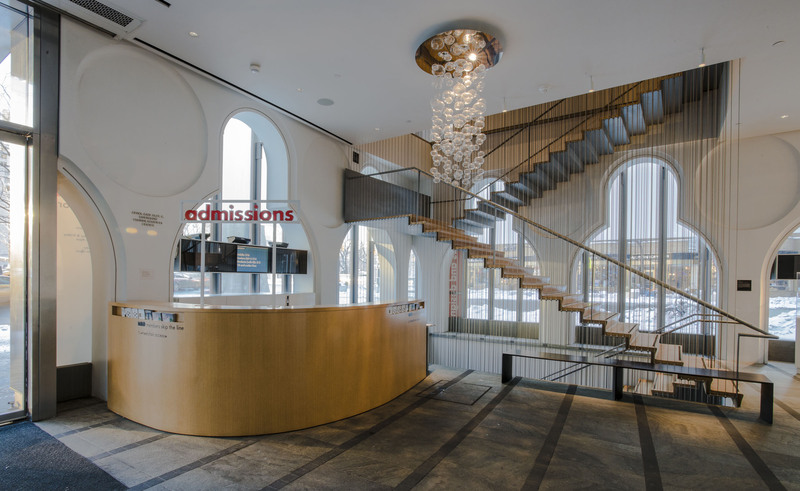 After an ambitious makeover and expansion (staying put in their former Carnegie mansion home) they went right back to what they do best: showcasing the best in design, from tool prototypes to Pixar storyboards. If that’s not enough, they are frequent cool collaborators–most recently with Warby Parker and Electric Objects. This Frank Lloyd Wright-designed building is a fixture of the Upper East Side. Its famous spiralling galleries have played host to the mischievous Maurizio Cattelan, Alberto Burri and more. In 2013, its James Turrell exhibit was the most popular in the city. Architecture and art buffs should be equally delighted. If the sheer amount of history doesn’t lure you to the Met, below, let us remind you that it’s the country’s largest art museum – and pay-what-you-wish. 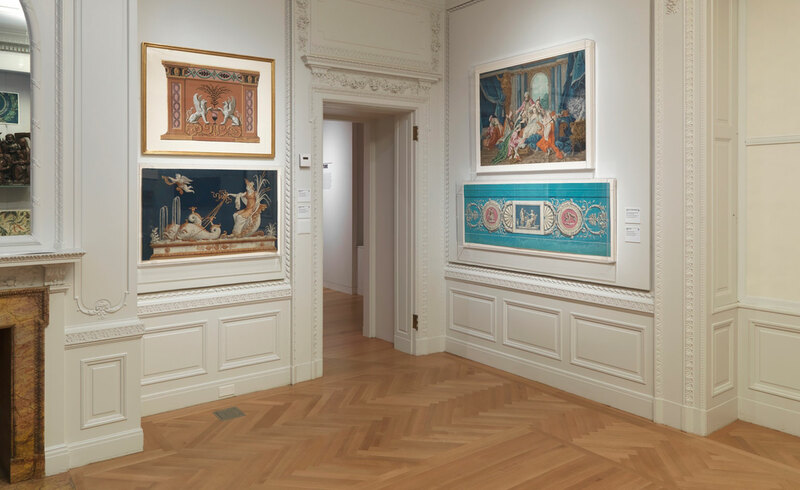 Transport yourself to Ancient Egypt, hob knob with Vermeer and take in Central Park views from the roof. It’s also home to The Costume Institute, once helmed by Diana Vreeland. They also organised the now infamous ’Alexander McQueen: Savage Beauty’ exhibition andhost the annual Met Ball Gala. When MAD inaugurated their biennial NYC Makers show in 2014 we thought ’where has this been all our life?’ While we wait for the next such exposition, there’s always Wendell Castle’s robot-assisted sculptures to enjoy and bespoke crafts like these handbuilt bicycles. Grabbing headlines with its exhibition of Internet cat videos in 2015, this Queens museum is for visitors that are fascinated by film in all its forms. Hate the internet? The museum also screens classic films in its Egyptian-themed Pop Art theater, Tut’s Fever. 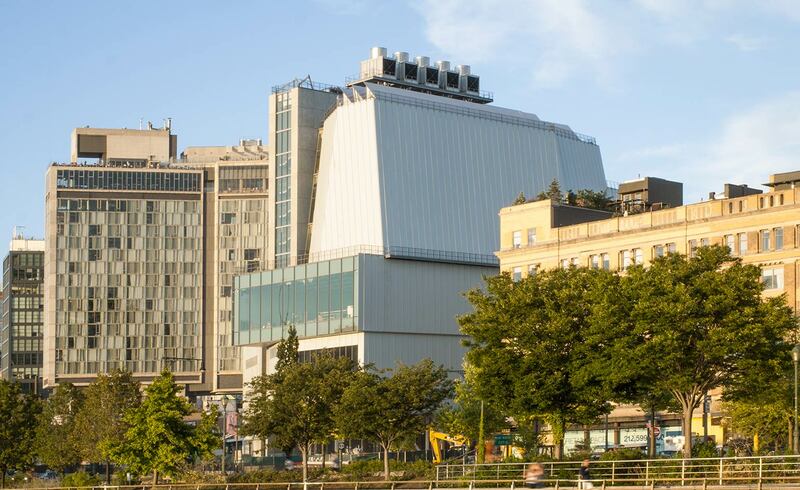 At its new Renzo Piano home, the Whitney continues to wave the banner of all things Americana. With a devil-may-care Jeff Koons takeover as their moving send off, nobody was surprised by the popularity of the Frank Stella retrospective they staged soon after reopening. Though the museum clearly understands the power of the highly Instagrammable exhibit, they still don’t shy away from telling the story of the continent through art. For lovers of modern art, MoMA is the logical starting point. Visitors swoon for Van Gogh’s Starry Night, and the museum’s permanent collection bursts with familiar icons. Immerse yourself in a room of Monet’s waterlilies or one of Barnett Newman’s not-quite-monochrome tableaus. Or else snag tickets for one of their unique special exhibits, like the highly buzzy Bjork one. The museum’s contemporary extension, MoMA PS1, inhabits a converted school building in Queens. It’s famous for its summer Warm Up parties. 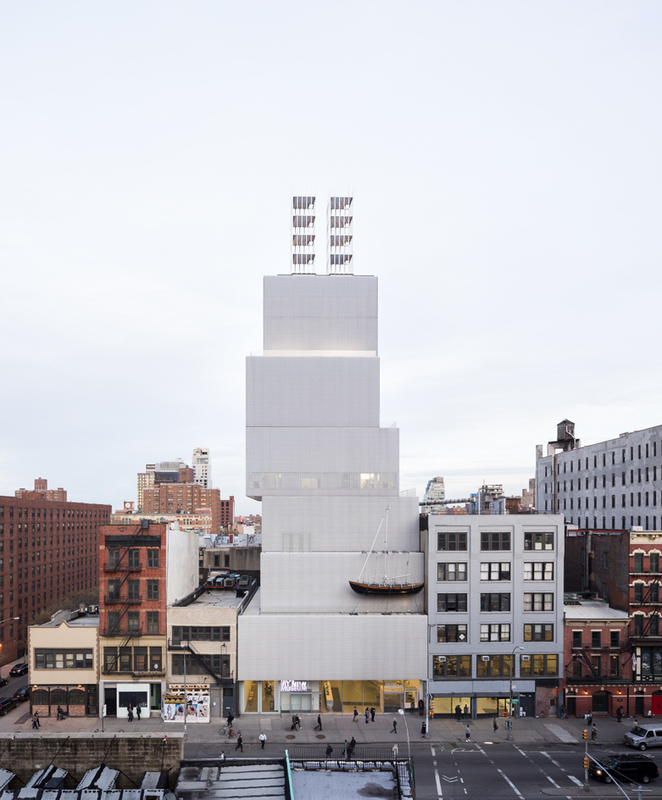 The New Museum, SANAA’s aluminum mesh vision, is the lower east side’s unmistakable contemporary art hub. It is made even more recognizable by a permanent Chris Burden installation – a hanging boat that stayed behind after the late artist’s major retrospective in 2013. If you can’t abide audio guides or video art, this probably isn’t the museum for you – the New Museum prides itself on creative ways to engage all of your senses. The legacy of Isamu Noguchi lives on in the Queens museum he helped design during his lifetime. The museum is a combination of sculpture garden and gallery, brilliantly offsetting Noguchi’s signature rock medium. The Rubin Museum is the city’s gateway to Himalayan art. A much-needed emissary of an underrepresented art scene, stop by to go beyond Rothko and embrace the unfamiliar.